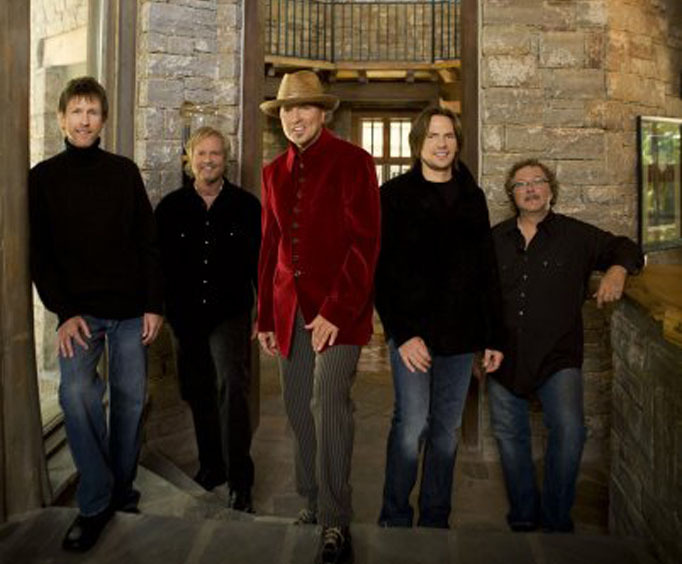 Sawyer Brown is not scheduled to perform in Branson this year. 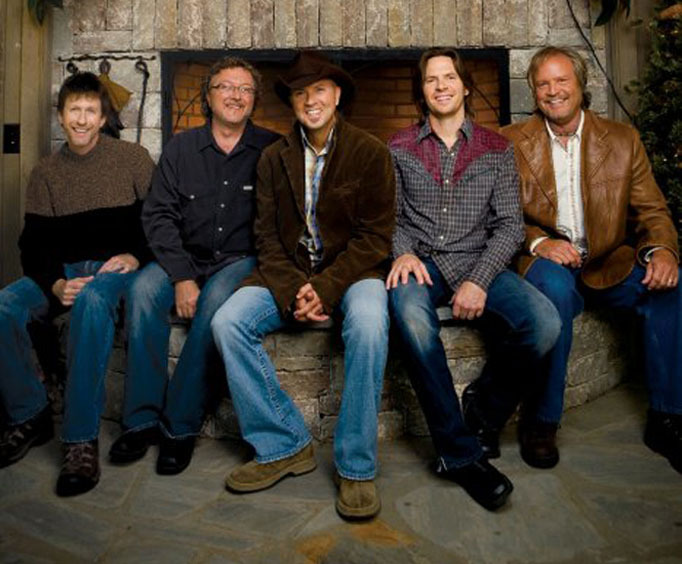 Be sure to catch one of country's biggest names, Sawyer Brown, for an incredible musical performance. This '80s and '90s-famous band takes the stage for one night only to perform some of their top hits, including "Step That Step" and "The Race Is On." Even those who aren't country fans will love joining in on Mark Miller and his crew's humorous antics and incredible musical talent. This spectacular show will last approximately ninety minutes and features some of the top hits of Sawyer Brown throughout the years. Bring the kids for a night full of family memories, or make it a night out with friends. 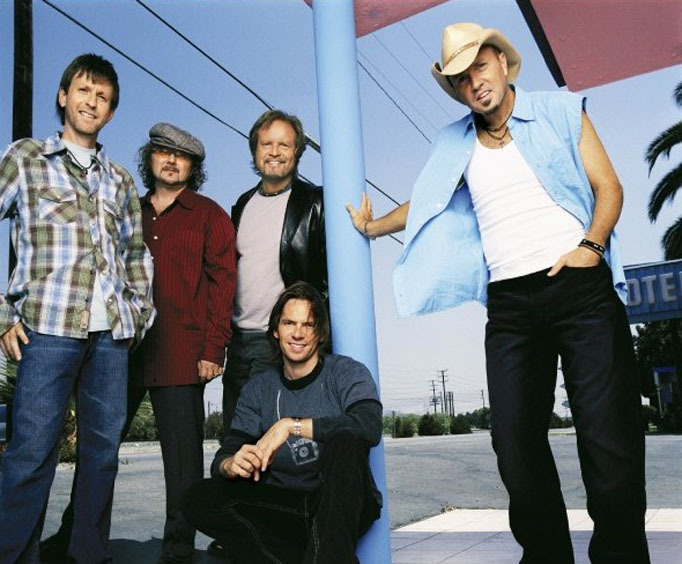 Sawyer Brown is a country-rock band that came out of the popular television show Star Search in the '80s. Led by Mark Miller, the band had many hits that made a home for themselves in the Top 20 charts. "Step That Step," their second single, made its way to number one and was followed by several other hits in the top five spot. "Betty's Bein' Bad," "The Race Is On," and "Some Girls Do" are just a few of the band's most well-known and favored songs. Sawyer Brown concerts are known for the great and humorous dance moves from lead singer Mark Miller, the pranks the band members play on each other, the incredible performances of their own and other bands' hits, and the ability to bring a great show every time. The band knows how to deliver a memorable performance that is guaranteed to entertain everyone. Concerts may be about the music, but this band brings humorous antics to the stage as well, with practical jokes on their fellow band mates and interesting new dance moves performed by the lead singer. Every performance is one filled with good laughs, good music, and good times. If you’re looking for a guaranteed good time, no matter the age or taste in music, be sure to head over to The Mansion Theater and check out Sawyer Brown! Greatly enjoyed the sawyer brown show. The concert was excellent and our seats were wonderful we were really close to the stage!